Sometimes your vendors can only be as great as you allow them to be. One way a floral designer can go from being good to great is a little extra information about your wedding day. 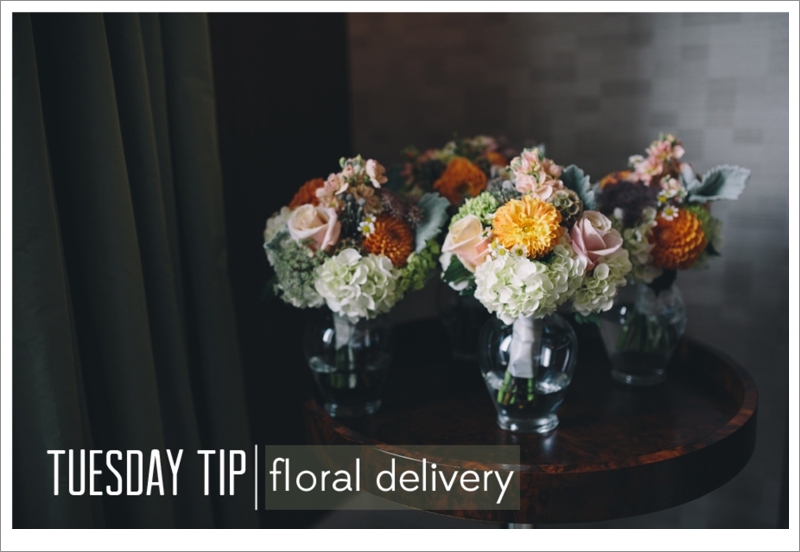 If your florist is only aware of your ceremony time, your wedding party will have beautiful arrangements in time to walk down the aisle. 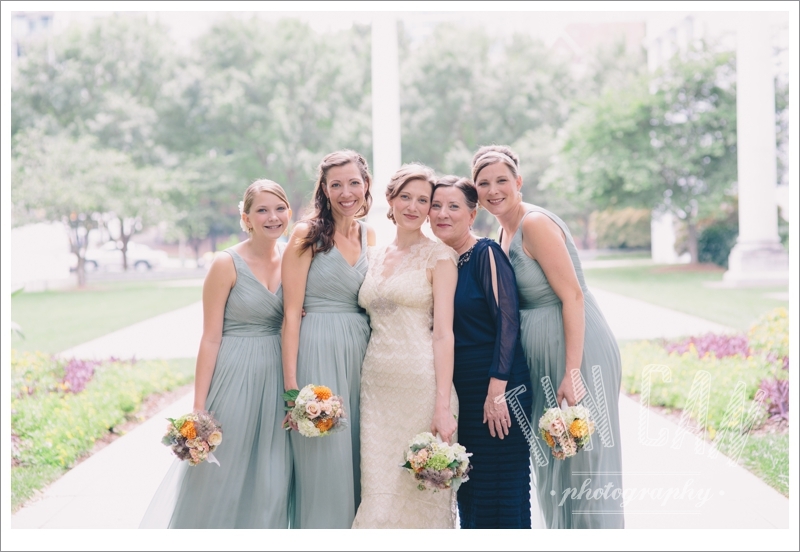 You and your bridesmaids may not, however, have anything to hold while taking photos before the ceremony. More than likely, you diligently picked out petals that perfectly match the ambiance and atmosphere of your big day. Your bridal portraits just wouldn't be complete without your bountiful bouquet! 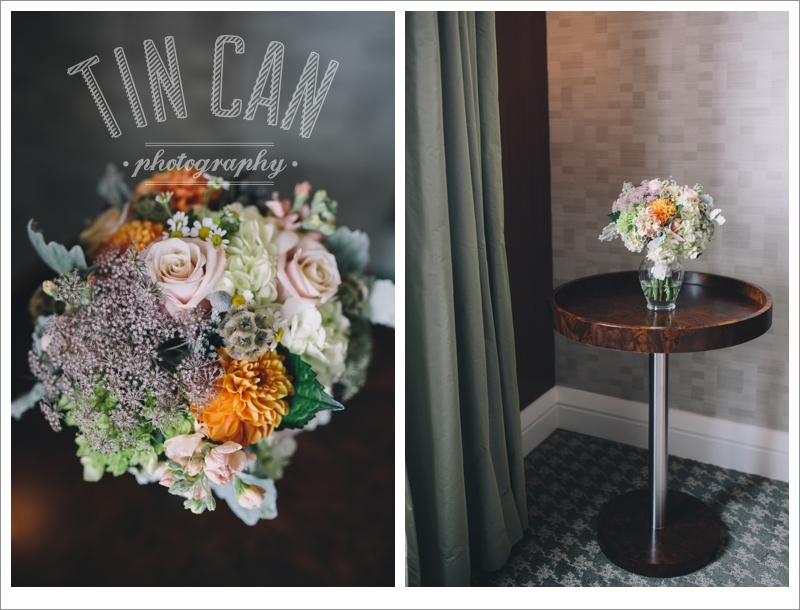 After we worked to create her photography schedule, one of our recent brides contacted her florist, Candler Park Flowers, and had them deliver all of her bouquets to the hotel downtown where she and her bridesmaids were getting ready. This was absolutely perfect because it allowed us to grab some gorgeous shots of the bouquets at their freshest and then take them for pictures. They delivered the flowers in lovely glass vases, making them instantly ready for photos. Love the unique stems used in these bunches! Hope this helps you in your planning!